Greg has been in the wholesale and retail sports trade since the 1970s. 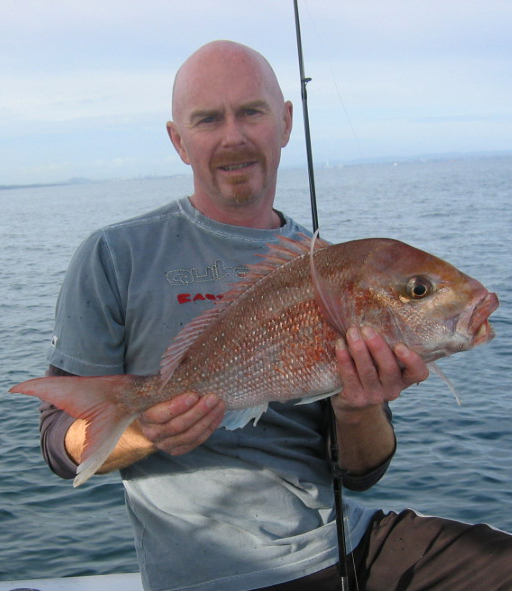 He was founder and owner of one of the first specialist tackle stores in the country: Drum tackle in Whakatane, New Zealand’s premiere tackle store 80s and 90s. He developed the original ‘duck egg’ trolling lure, among other products now widely used. He was also the original importer of Calstar rods. He knows what he’s on about. “I’m just into fishing -- everything from game fishing to sitting on the wharf with my daughter catching sprats.” He still holds a 6kg NZ Skipjack record and includes many days fishing at the Ranfurly, and Three kings, and sitting in a 12' tinny at Browns Bay as favourite fishing moments.